Cotton's Finest - the Cotton Team! - Cotton Holdings Inc.
Cotton's Finest - the Cotton Team! Between Hurricane Florence and Hurricane Michael, the Cotton Team has been hard at work for weeks. 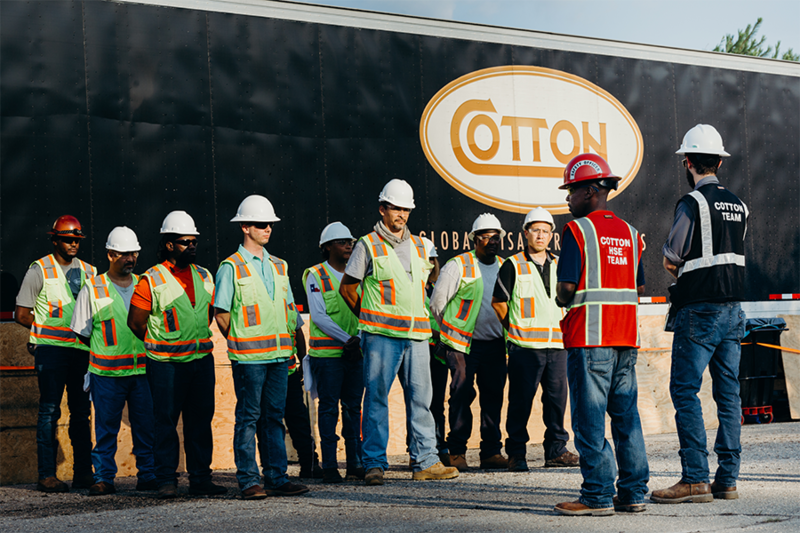 Cotton’s leadership would like to thank every single member of the team as they continue to help restore areas that were hard-hit by two massive hurricanes. Your work has given hope to people just in time for the holiday season. You are all Cotton’s Finest.